How to Approach International Markets? Being successful in the International Market requires understanding the local customers and the local ecosystem. Learn what you need to know! How are you planning to enter a new market? Do you know the right steps on the way to China? Did you already define a specific method to approach International Markets? Foreigners make mistakes when entering new markets because they think it’s easy-peasy. 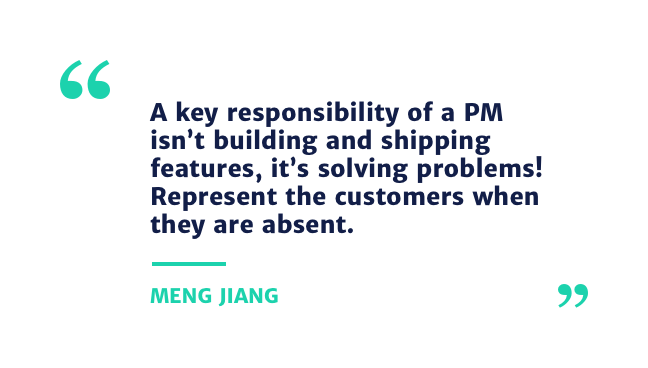 Certainly, every company has different approaches to this and Meng Jiang will tell us how he’s doing it as a PM Leader at Amazon Alexa so you can avoid the common pitfalls. Meng Jiang is a Product Management Leader at Amazon Alexa. He has a BS/MS in Computer Engineering from Rochester Institute of Technology and an MBA in General Management from Harvard Business School. He is an expert in cloud computing, product management, cross-border business strategy, and entrepreneurship. He has repeatedly helped companies expand beyond their borders (AWS, Alexa, Shopbop, Groupon, etc.) and has rich experiences within startup and investor communities. A blend of business, UX, and tech. Act as the glue among cross-functional teams. Own the roadmap and long-term vision of the product. Customer-obsessed – always wear the customer hat and work backwards. Strong ownership – takes full responsibility in terms of success of the product. Think big – rise above the daily fire drills and focus on long-term vision. Earn trust – rally the teams by inspiring trust and communicating clearly. 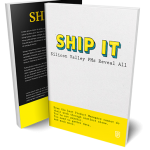 Prioritize furiously – data-driven decision making to guide resource allocation. The world is NOT flat when it comes to customer experiences. All the three focus on Personalization. How are international markets different? Why companies fail in China (and other markets)? Short-term focused – prioritize global markets based on profitability. Victim of past success – rely too much on experience in existing markets. Centralized decision making – local teams not empowered to make decisions. 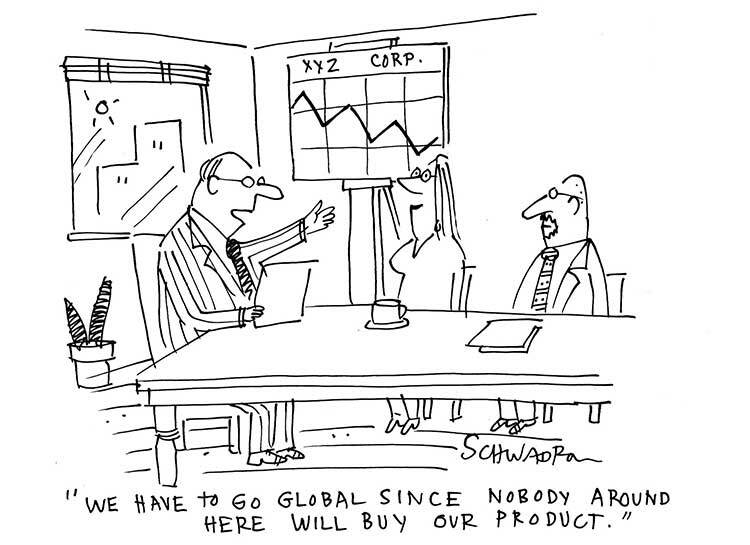 Slow global processes – trading off speed for global consistency. Local knowhow – lack of understanding of the legal and cultural environment. Diverging ecosystem – different content and service providers. Leverage but don’t rely on existing product and services. Hire the right talent and delegate.